St. John Lutheran ChurchWhere we worship the True, Living God and with His help are making a difference in our community! Where we worship the True, Living God and with His help are making a difference in our community! St. John Service: 9:00 a.m. There is worship every Sunday. Worship with the celebration of Holy Communion is on the first and third Sundays. Adult Bible Study - Every Sunday - 10:15 a.m.
Come for the study! Enjoy homemade bakery and coffee, too! also worships at St. John. Their worship is at 10:45 a.m. each Sunday. is held each Wednesday at 6 p.m.
Come, reflect on all that Jesus has done for you! Jesus said, "Take eat, this is My body. Take drink, this is my blood. Do what Jesus said, remember Him in worship, Thursday, April 18 at 6 p.m. It was Your love for me that held You on the cross. 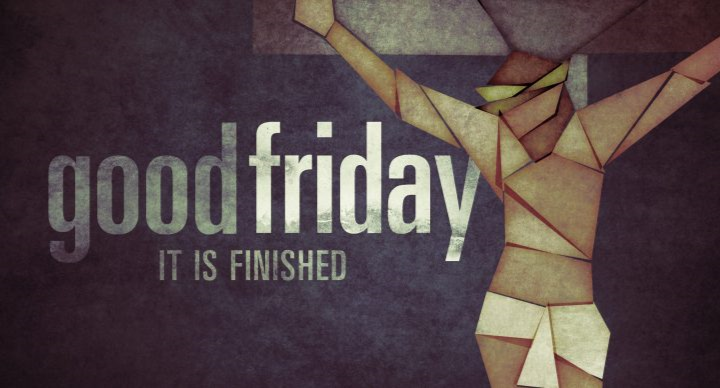 GOOD FRIDAY WORSHIP will be at 6 p.m.
April 21st at 9 a.m.
All CHILDREN AND FAMILIES are invited to this year's Easter Egg Hunt on Saturday, April 20th at 10 a.m.
Come to the gym first! After some instructions and announcements, the Hunt will begin. For more information, call Karen at the church. St. John LutheranChurch has been inviting people to worship since it began in 1854. First, the German settlers were the ones who began the church and the Lutheran school with the intent to worship God and educate children. 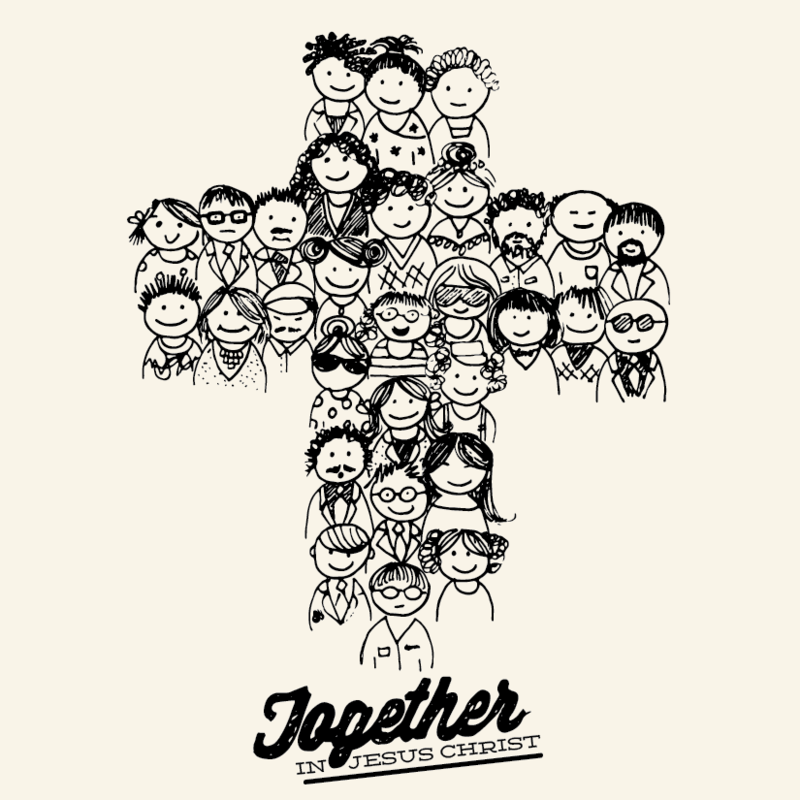 Through the years although times have changed, the people of today's congregation and the greater Heights community continue to come together to grow, worship and praise. 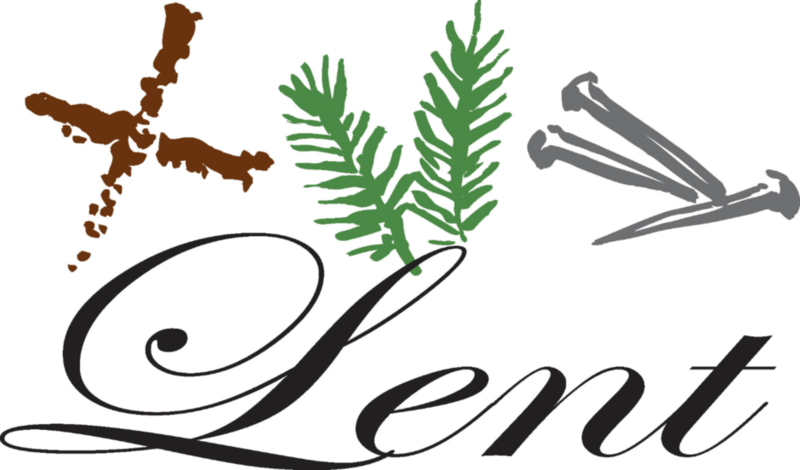 As we embark on the beginning of the 164th year of St. John Lutheran Church, the joy of the Lord is still our strength! Come! Join in giving praise and thanks to God for all that He does in your life. See what St. John has to offer you, your children, your family. God is good . . .all the time! ST. JOHN LUTHERAN, GARFIELD HEIGHTS AND ST. MARK LUTHERAN, CLEVELAND have approved sharing Pastor Steve Shrum as their pastor. Pastor Steve presently serves at St. Mark. Now that he has accepted the Call to serve at St. John, he will serve half time at St. John and half time at St. Mark. He will preach and lead worship at each congregation every week. His time to be in the office, make appointments for shut ins and other pastoral needs will be shared equally. His office time at St. John will be on Mondays and Tuesdays but is 'on call' 24/7 to both congregations. 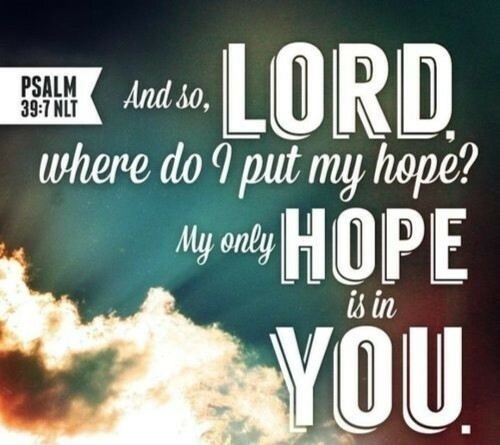 Please keep Pastor Shrum and both congregations in your prayers. There are a lot of opportunities to worship, for Bible Study, for children and youth to grow, learn, have recreation and family times! Come, join the family of God in this place, as we celebrate being His people! If you have questions, please call the church, 216-587-4222, your calls will be answered! 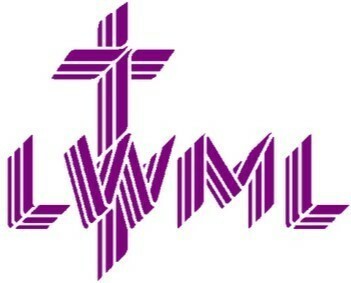 St. John has a women's group which is a part of a national group called Lutheran Women's Missionary League or LWML. 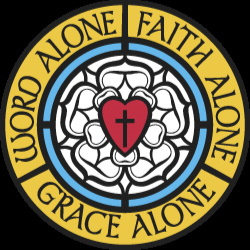 Their mission statement is to assist each woman of the Lutheran Church - Missouri Synod to affirm her relationship to the Triune God so that she is enabled to use her gifts in ministry to the people of the world. This group meets the second Tuesday 8 months of the year at 9:30 a.m. Along with devotions, refreshments and a business meeting, we have a program centered on helping others or enriching our own lives through God's Word. We have collected items that are passed out to the homeless., made lap robes to give to institutions for patient or shut-in use, baked cookies to give to 'first responders' on 9/11 and donate our offerings combined with other offerings from all over the country that are used on a very large scale to help others in need and other ministries that reach out with the love of God! Come! Join our small, but energizing group and enrich your own life as well. 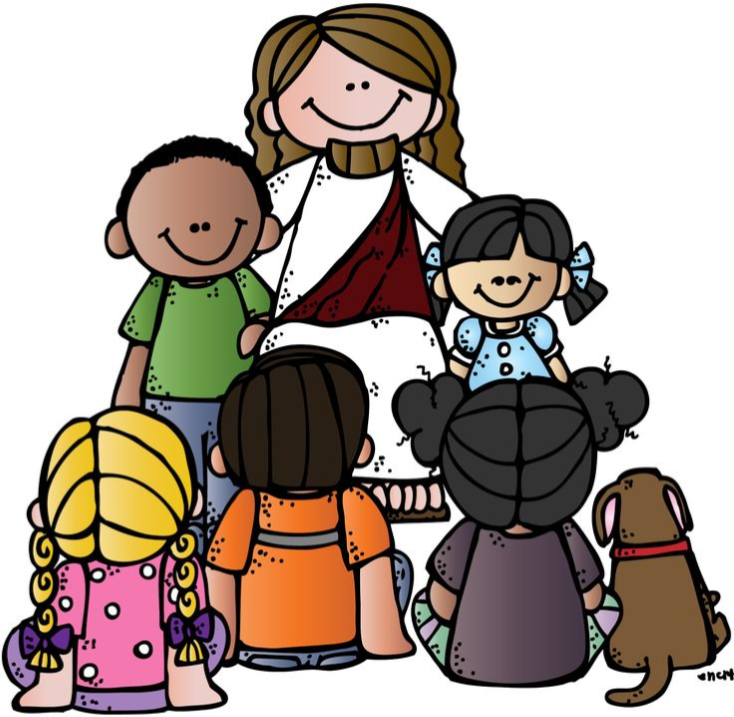 His Kidz children's ministry meets every Monday (except major holidays) from 6 - 7:30 p.m. ALL children ages 3 (potty trained, please) and older are very welcome to attend! Older children are great helpers for our littler Kidz! Each evening, the children are given supper before being engaged in a learning from the Bible, singing songs, playing games or making a craft. 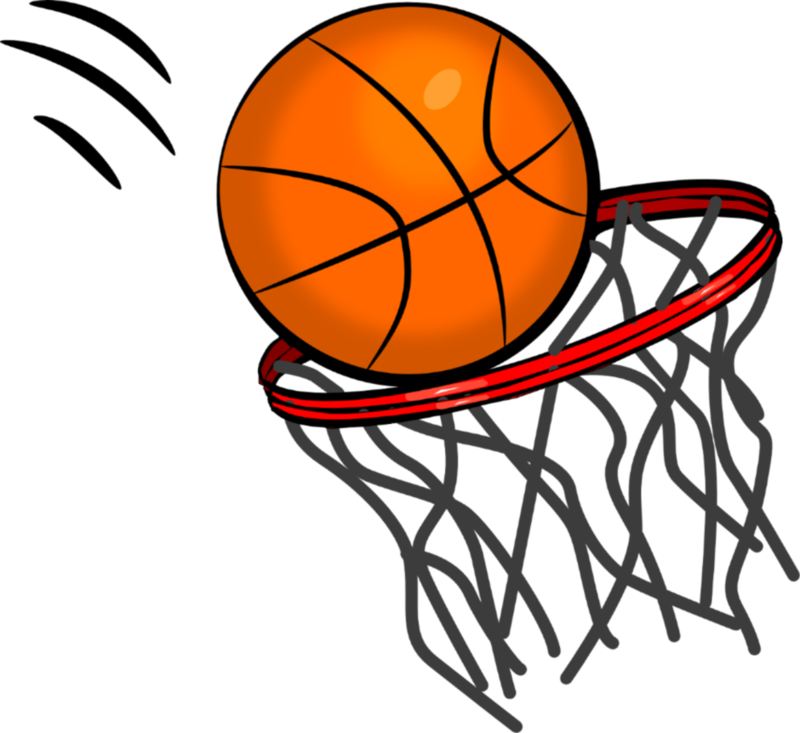 The first meeting of His Kidz will be Monday, September 10 beginning at 6 p.m.
Did you know that St. John opens it's gym for the youth of the Garfield Heights and surrounding communities? The doors open for Middle School (grades 4 - 8) on Tuesdays and Thursday from 5:30 - 7 p.m. The building is reopened for high school students from 7:30 - 9 p.m. also on Tuesdays and Thursdays. The cost for attending is 50 cents, each visit. The rules are pretty simple and straight forward . . . respect God, others and self. There are other regulations and proceedures listed in the PARENT FORM that each participant must have properly filled out and signed by their parents. Call the church, 216-587-4222 if you have questions. There is also a Youth Center with pool tables, ping pong and board games. This area is opened on the days when enough adult volunteers are on hand. Interested in volunteering? Contact Karen at the church office. Turn to Channel 3 WKYC TV, Cleveland, to see if there are any cancellations of activities or worship at St. John. We are listed as St. John Lutheran Church, Garfield Heights.